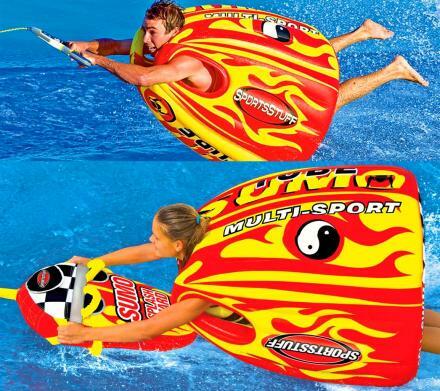 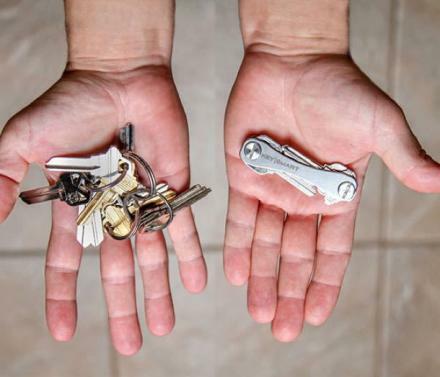 If you're like me or you're a janitor you have 30 keys on your key-ring, and they constantly are stabbing you in the leg when you sit, lay, and roll around on the ground like a dog. 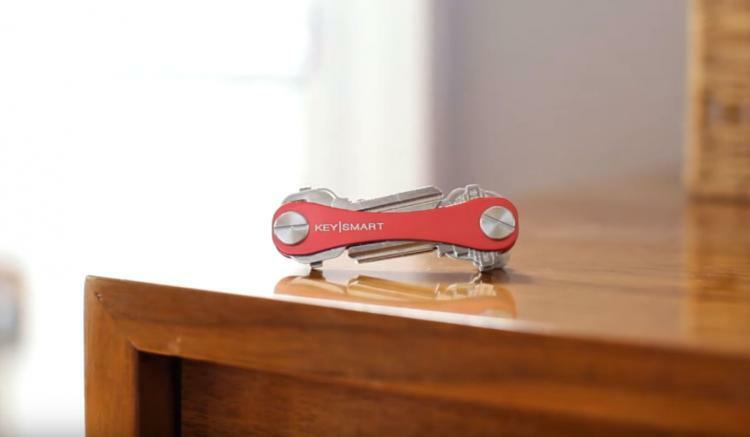 Sure you could throw them in the garbage and never notice a difference since you don't even know what half of them are for, and you don't even use 3/4 of them, but why risk being locked in or out of something when you could simply use the KeySmart to organize your key collection in a nice and easy to use tool. 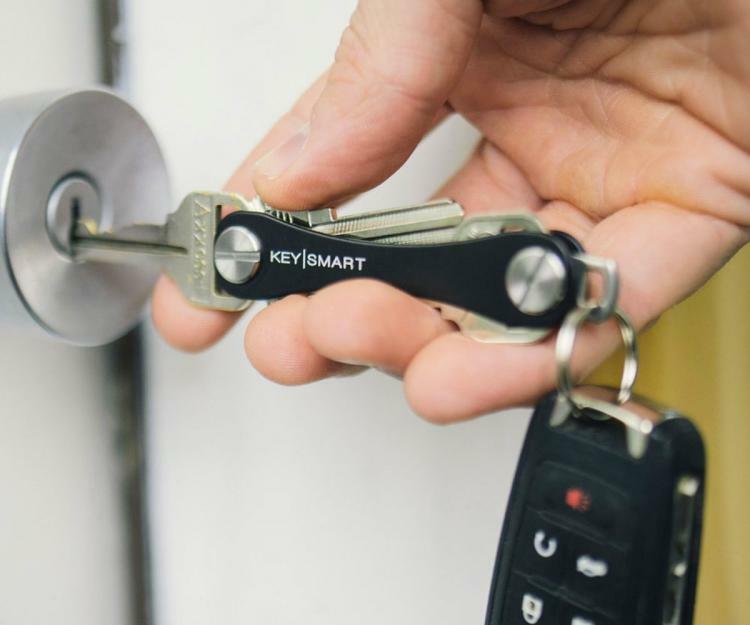 The KeySmart is an extremely durable and quality made key organizer that allows you to easily flip out any key you need to use, keeps you safe from key leg stabbings, is clutter free, and keeps your keys noise free while in and out of your pocket. 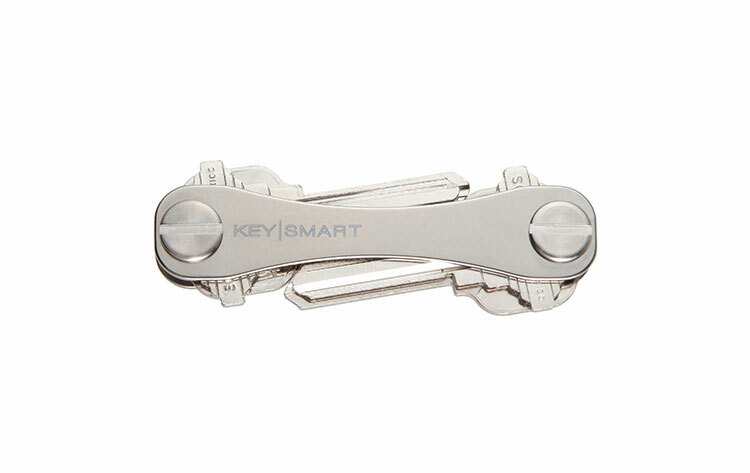 The KeySmart key organizer is made from quality titanium to keep it extremely light-weight, can hold up to 10 keys at a time with 5 on each end of the KeySmart, will accommodate most sized keys with an included polished loop that will accommodate large car-key fobs that won't fit in the KeySmart, and like everything else on this site, comes with an integrated bottle opener to open those pesky beers on the go. 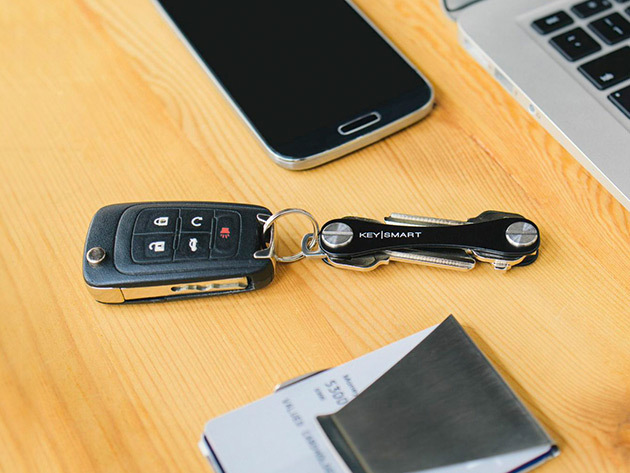 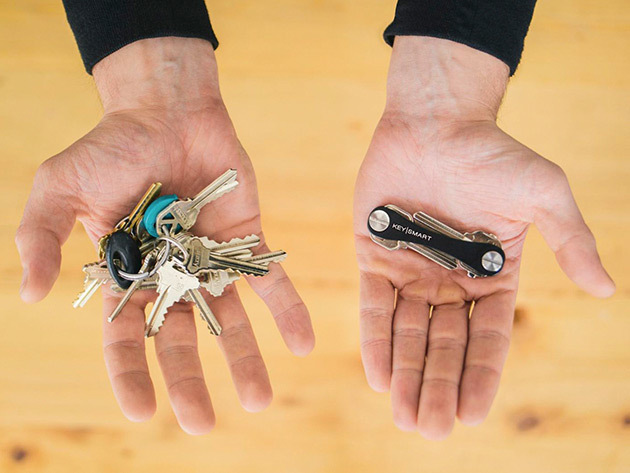 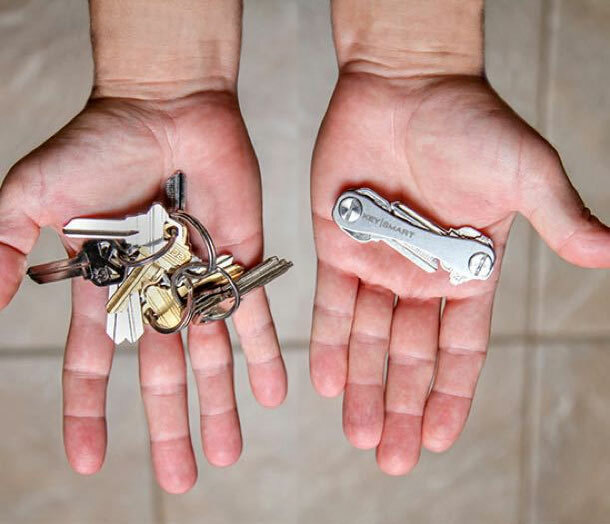 The KeySmart key organizer is made in Chicago, comes in a standard size and an extended size to allow for longer keys, and measures just 0.25 inches thick x 3 inches long x 0.5 inches wide. 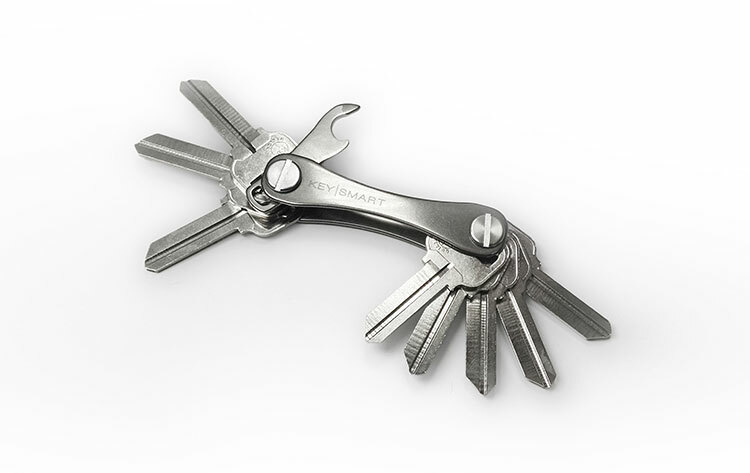 Check out the KeySmart in action via the video below.